The Trump Administration may be less than two months old, but for conservatives, it may already be D-Day in Washington. In less than 48 hours, the House of Representatives is set to vote on the curiously named “American Health Care Act” – the current GOP effort being pushed by Speaker Paul Ryan as a repeal and replacement of Obamacare. This bill is the wrong idea at the wrong time and it does not deserve a “yes” vote. Right now, the count says that it’s too close to call. So every member of Congress counts. Here’s our question: Will Trent keep his promise to repeal and replace Obamacare in a responsible way? 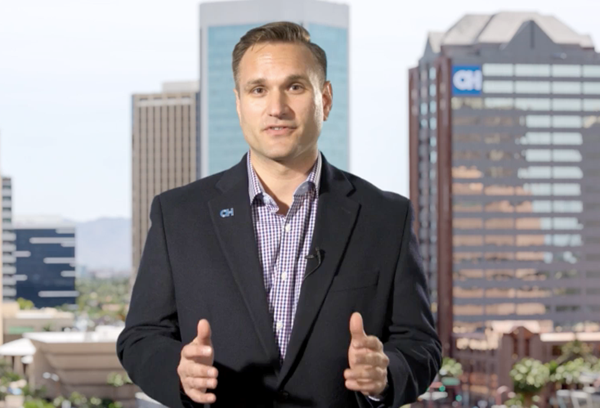 Right when this year’s Congress began, Franks and Congressman Andy Biggs introduced the Protection from Obamacare Mandates and Congressional Equity Act. First, it gives every American more coverage options. Second, it would allow Americans to purchase their coverage across state lines, opening up more opportunities for competition that will, in turn, help to lower costs for consumers. Third, our alternative protects the patient-doctor relationship. These are valid concerns, but they sound like reasons not to vote for the current plan, which has all sorts of problems. 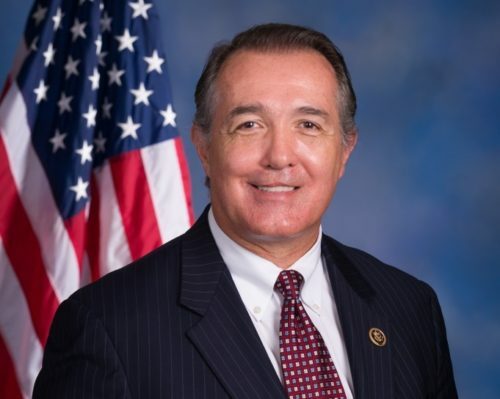 Congressman Franks is a solid conservative leader. Currently, he is listed as “leaning no.” That’s why this is the ideal time to give him the support, encouragement and, well, cautionary warning he may need to stay true to his principles and his promises by not resting until Obamacare is gone – and in its place a true, principled alternative – instead of Obamacare-lite. Sonoran Alliance would like to thank Jesse for stepping up to serve once again and for his hard-fought effort to win the CD-8 Special Election. 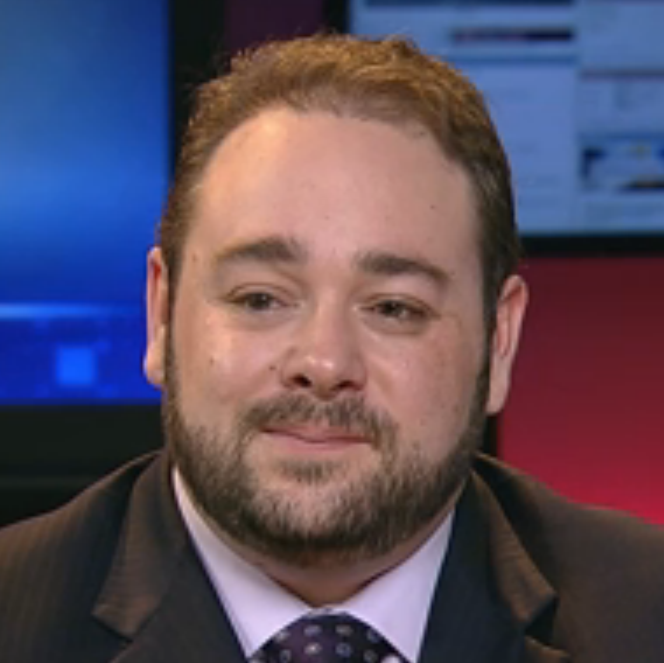 We wish him the best in his pursuits and would hope that he continue to work in the conservative political movement. Thank you Jesse and may God bless You and Yours. It’s time to put a stop to the Ron Barber Barack Obama Team! Ron Barber supports the Obama Cap & Trade Bill which would cost Arizona families almost $1000 in added energy costs and destroy 40,000 jobs! Giffords whose recovery and spirit are considered nothing short of courageous by everyone, including Kelly himself, is being used as a source of support for Barber in the ad. In the ad, Kelly is criticizing Giffords shortly after he lost to her by a narrow margin. “She stands there with that smile and pretends to be some kind of hometown hero.” At the time of the speech, many Arizonans were disappointed with her lack of support for a secure border, and failure to connect with her constituents. “Before she was shot, Jesse was correct to challenge her leadership, specifically concerning ObamaCare which all TeaParty members opposed. She and her leadership misled us when they had her say, “I have to sign this bill because it will cut the deficit by $100 billion”. Even a novice who had not read the whole bill would know that adding 150 new agencies could NEVER reduce the deficit by one penny,” said Carolyn Cox Chairwoman of the Pima GOP. “We all know no one read that bill before it was signed. In comparison, Medicare was debated for seven (7) years before it was signed. Shame on President Obama, House Speaker Pelosi, and every congressman and senator in the March 2010 Congress,” Cox concluded. According to the Washington Post, “a look at a longer video of the August 2010 event, provided by House Majority PAC, makes clear that Kelly was arguing that Giffords had presented herself as a “hero” for backing Obama agenda items such as the national health care overhaul. 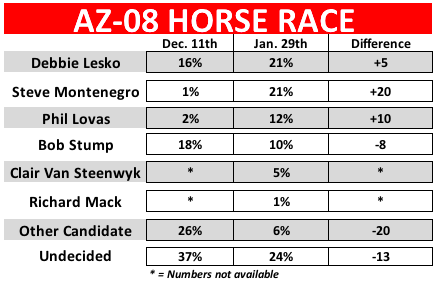 Polls show Barber and Kelly in a dead heat in the CD8 Special Election. WASHINGTON, D.C., May 31, 2012 —The National Federation of Independent Business (NFIB), the nation’s leading small-business association, today endorsed Jesse Kelly (R) to represent Arizona’s 8th Congressional District in the United States House of Representatives. Kelly is seeking to fill the vacancy left by the resignation of Rep. Gabrielle Giffords. NFIB has nearly 2,000 members in the 8th Congressional District, alone. Kelly’s endorsement comes from NFIB’s Save America’s Free Enterprise Trust (SAFE), the association’s political action committee, and is based on positions regarding key small-business issues including health care, taxes, and labor and regulatory issues. Small-business owners and their employees vote in high numbers and are known for actively recruiting friends, family members and acquaintances to go to the polls. NFIB will encourage its members in Arizona to help turn out the small-business vote for Kelly this coming Special Election Day, June 12.